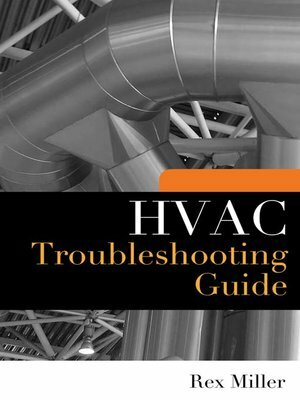 Commercial and residential heating, ventilating, air conditioning (HVAC) energy consumption in the United States accounts for 30% of average summer peak-day electricity loads, 22% of total electricity use, and 44% of total natural gas use in commercial buildings.2 A 2002 study published by the Hewlett Foundation indicates that improved HVAC installation and maintenance represents one of the largest achievable opportunities for energy efficiency savings.3 This report provides laboratory test results of commercial packaged HVAC maintenance faults. 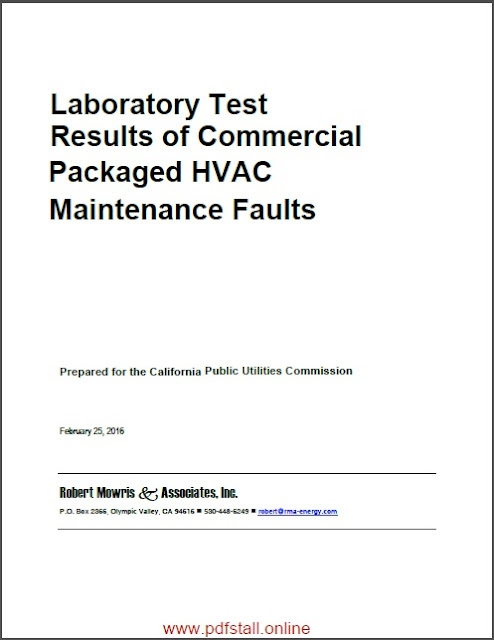 Tests were performed to support the ratepayer-funded HVAC Maintenance and Installation program evaluations. Tests were performed to evaluate energy efficiency impacts of HVAC maintenance faults, fault detection diagnostic (FDD) and instrumentation accuracy, and improve the Database for Energy Efficiency Resources (DEER). 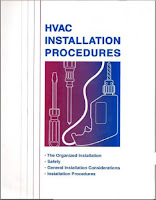 Test planning began in 2012 and laboratory tests were conducted from 2013 through 2015 at Intertek in Plano, Texas, an independent Air-conditioning Heating and Refrigeration Institute (AHRI) certified laboratory. This is the same facility used by manufacturers to certify their equipment. Tests were conducted on four new packaged HVAC roof-top units with and without economizers installed.